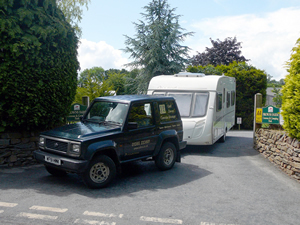 We have a number of different mobile engineers visiting EDCS who can repair or service your caravan, motorhome or trailer whilst on site, saving you the time and trouble of towing to a main dealer. Some mobile engineers are also NCC Approved Workshops. This accreditation indicates that the engineer is qualified under the National Caravan Council workshop scheme and can therefore offer a manufacturers’ approved warranty service or repair. Please contact engineers directly to discuss your requirements. MCEA Qualified, NCC Approved Workshop. Servicing and repairs. 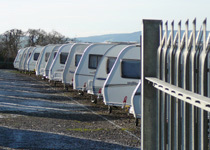 Caravan servicing, repairs, spares, tyres.